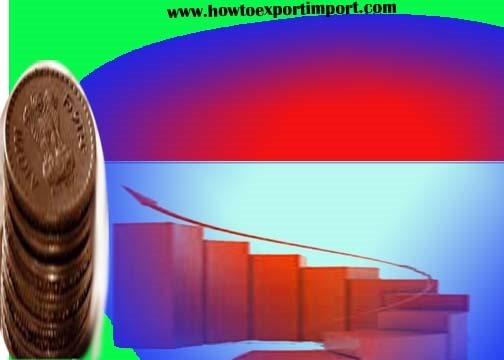 Payment of commission is a crucial issue as it is revenue 10 the 3Erent while it is an expense to the exporter. Commission, basis for calculation and when it becomes due are significant issues that are to be made abundantly clear in the contract. Rate is a percentage while base may be the invoice value or net realized proceeds, after deduction of expenses, incurred by the agent. 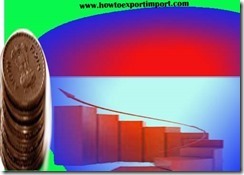 Normally, agent is entitled to commission soon after exporter accepts the order. There is every possibility that the realization of proceeds may not materialize. after payment of commission. it is desirable to, incorporate that the agent would be entitled for commission only after the receipt of proceeds in India. Such clause is necessary in view of the regulations of RBI. Rajinder Garg : On 10 March 2017 please advise whether their is any ceiling on agency commission on export.